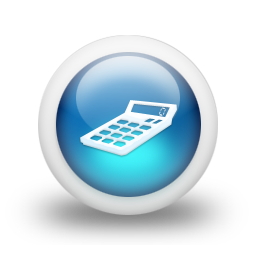 This commercial loan calculator calculates the monthly payment and amortization of your mortgage. 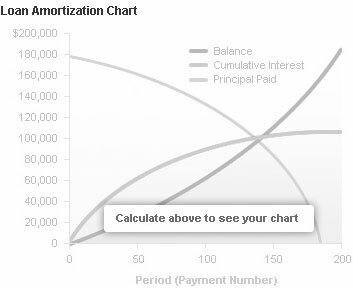 Enter the mortgage amount, interest rates, and the amortization. Your payment information will be listed below. 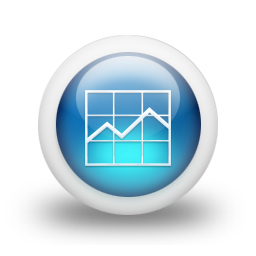 This chart illustrates how balances decrease over time for a fixed rate mortgage. 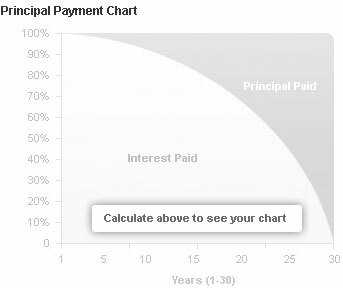 This chart shows how payments are split between principal and interest payments over time.